It’s still hot outside but I’m so excited that we’re closer to autumn! And even though the official start of the season is still a few weeks away, I’m already feeling fallish and bookish and I love it! It was really hard to pick the books I wanted to read this month because, as always, there are so many I want to read right now! I managed to narrow it down and selected the four that I most definitely want to complete by the end of the month. I don’t know anything about this book, I bought it on clearance at HPB a couple months ago. But the subtitle intrigued me and the chapter titles look promising. I’m looking forward to delving in! It’s taken me too long to read this book. 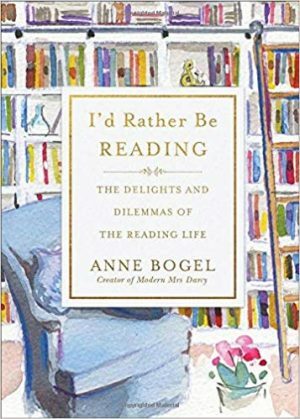 Anne Bogel is one of my favorite book people in the world. 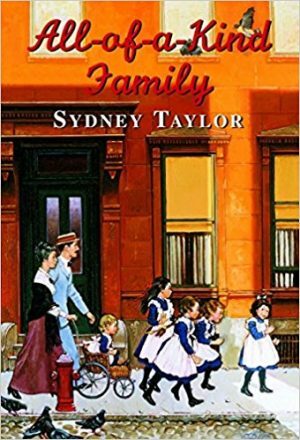 She blogs at Modern Mrs. Darcy and hosts the delightful podcast What Should I Read Next?. 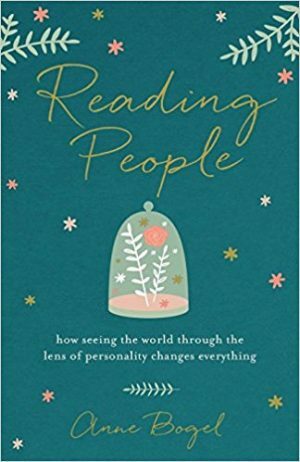 In this book, she talks about books and personality, two things I love! I cannot wait to read it! This book, Anne’s latest work, will be released tomorrow! I can’t wait to get my pre-order in the mail!! She has written a collection of essays that has already been declared to be fantastic by those who’ve been fortunate to already have read it. Can’t wait! This is book is on my Classics Club List and I thought I’d kick off my reading of the classics with some children’s lit. I haven’t read this book in so long and I remember just loving the whole series as a young girl. 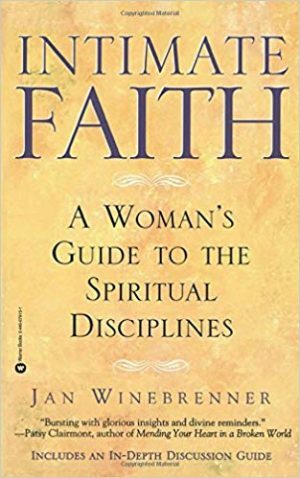 It’s one of the many titles my mother introduced me to and grew to love. This will be so much fun! What about you? 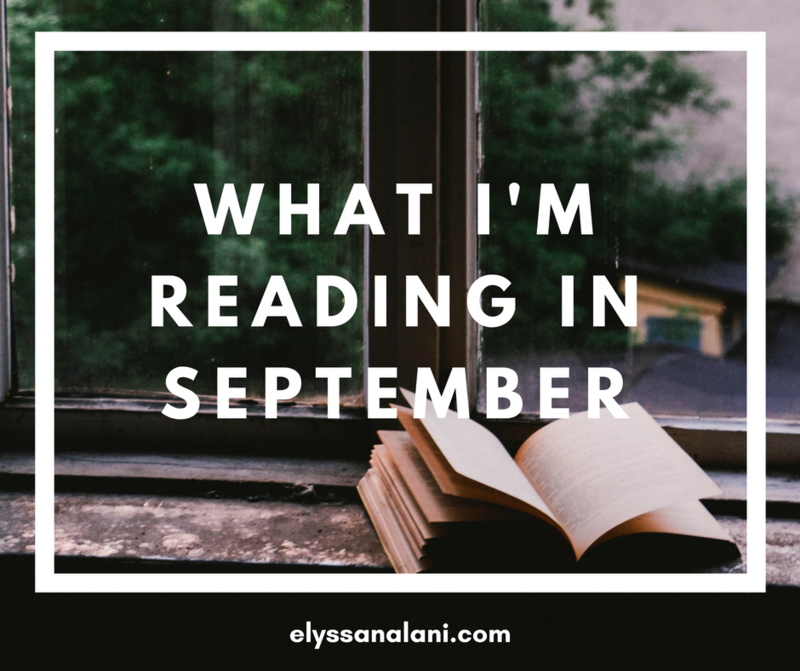 What are you reading this month? I’d love to read about your book stack in the comments!